Enjoy soaking up the sun with a cocktail, on the decking overlooking the secluded garden. 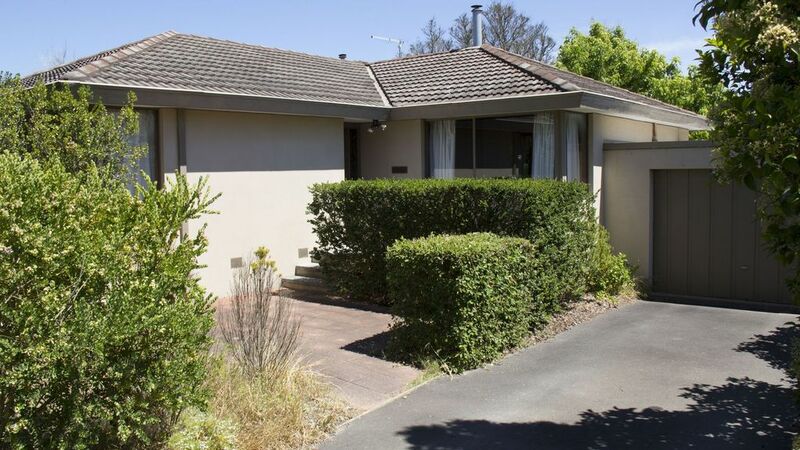 Or take a leisurely stroll along the walking tracks to Mt Martha village either along the beach or footpaths. The bustling streets of Mornington with it's cafes and street life are only a 5 minute drive away. Only an hour from Melbourne, but far enough away to leave your worries behind. No one will know you're there and we won't tell!!! microwave, fridge freezer, cafetiere and a wide range of utensils. Luxurious bedrooms 1 Queen, 1 Double . Double inner spring sofa bed in the retreat/third bedroom . Barbeque and outside dining on rear decking. Quality linen, towels and toiletries provided. Nice house - expect a higher standard of cleanliness for the price. Cute house, perfect location, love the little touches (milk and eggs and bacon in the fridge etc). However several issues found with the cleanliness of the house. Sat on the couch on the first night and found it was covered in ants - found a small piece of food under the couch cushion that had attracted the ants. Next day we were playing in the back yard with our kids (2yo and 4yo) and there were several mounds of dog poo in the yard. Tried to bath our kids - no bath plug to be found and the owner not answering or returning calls, also mould on the grout in the shower, so not willing to put the kids in the shower. Tried to cook dinner for our kids - no baking trays for the oven to be found. Cobwebs and a few small spiders on several cornices around the house. The floor behind doors (e.g. toilet door) covered in hair and dirt. Very dusty under the couches and beds. On packing up found socks and a pair of thongs under the main bed that did not belong to us, covered in dust. Could be a lovely and well set up house - just needs more work on the cleaning side of it. Maybe look at getting a professional cleaner in - or change cleaners if already have one? Close beach and nice place to stay, we had fun and enjoy the quiet environment to stay. The town centre only 5mins drive and safety beach, very suitable family holiday. we are glad you enjoyed your stay and the changes we have made recently. More improvements in planned 2017. This is a great little property, we stayed in winter and it was beautiful and I really look froward to another visit in summer. This was a lovely cosy home. the central heating and the fruit cake on arrival was a lovely touch. We couldn't use the fire though because there wasn't any firewood that would fit. but on the whole it was a lovely stay in a great location. It's a great spot for a break. The log fire kept it cosy and the baked cake on our arrival was a nice touch.Very minor issue was the microwave didn't work too well (only Hi Power setting) and lots of the cutlery/dishes from previous holidaymakers were put back in the drawers and cupboards unwashed.But overall it's a great place to stay and the locality is awesome.